We’re here for all four seasons to make life easier for you. 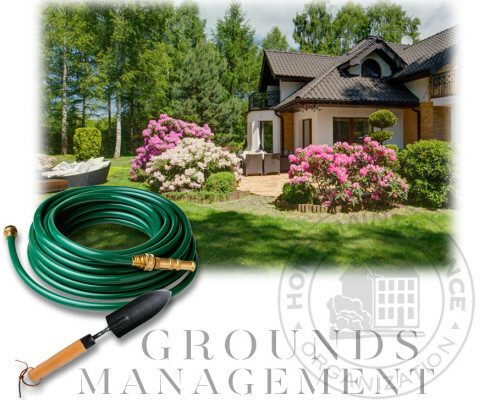 From lawn cutting and gardening to tree pruning and landscaping, the Home Maintenance Organization can make sure the outside of your home is a showpiece. Our dedicated team has years of experience with all phases of lawn care. We take great care to make sure your lawn looks its best. No more backbreaking or dangerous work, no more mowing the lawn or keeping up with yard work instead of playing with the kids. Let the lawn care experts take care of your property so you can spend more time enjoying it. When those New England winters rage outside, you can be inside keeping warm instead of shoveling snow. The Home Maintenance Organization will be there bright and early with our plows and shovels clearing the snow for your travel to work or getting the kids off to school. And after we’ve plowed and shoveled the snow for you, you can even have us salt and sand walkways and driveways if you’d like. We’re here to take care of your snow shoveling, plowing and snow clearing at whatever level you require. From walkways to driveways, the Home Maintenance Organization will make the way clear for you. We can handle all of your ground keeping and grounds management needs quickly and professionally. You decide what ground keeping you want us to take care of, and how often you want us to come out, and we’ll take it from there.